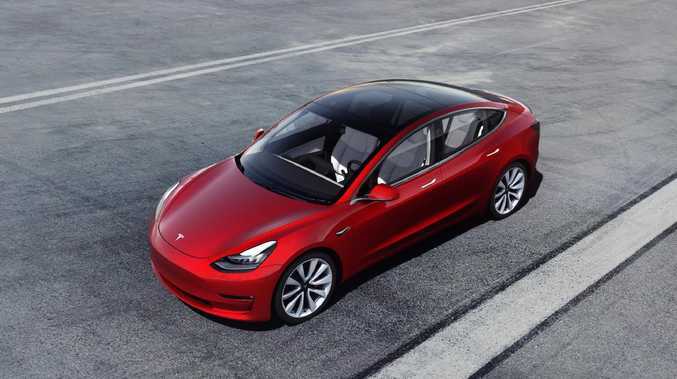 The long-awaited more affordable Tesla Model 3 is due to hit the roads soon. YOU could be losing a lot more than your family transport if you crash your car. American "white hat" hackers have raised concerns about data being stored in Tesla electric cars and how easily it can be accessed once the car is abandoned in a wrecking yard. One hacker, who goes by the pseudonym of GreenTheOnly, spoke to CNBC voicing concerns about what was available in cars once they were disposed of after a crash. "Tesla is not super transparent about what and when they are recording and storing on internal systems," he said, adding that there were penalties to those who chose not to allow information to be stored on the car. Tesla records and stores a lot of personal data that isn’t wiped when the car is written off. Picture: Supplied. Some of that included not being able to receive over-the-air updates which, as with your smartphone, fix bugs and add functionality with new software. A lengthy legal statement on Tesla's Australian website warns not allowing Tesla access to your data could "result in your vehicle suffering from reduced functionality, serious damage, or inoperability and it may also disable many features of your vehicle including periodic software and firmware updates, remote services, and interactivity with mobile applications and in-car features such as location search, internet radio, voice commands, and web browser functionality". Tesla customers are warned that they won’t get vital software updates if they don’t allow the company access to their data. Picture: Supplied. The hackers managed to extract contact information from phones connected to a crashed Tesla, as well as calendar entries and details of appointments and navigation locations. On one relatively new Tesla Model 3 - yet to be released in Australia - they also found a video recording of the crash that ended the car's usable life. It shows the car driving down a dark country road and veering off into trees. The car also gave up data about where and when the crash happened. Tesla defended the data collection. 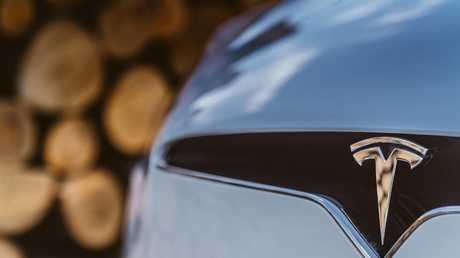 "Tesla already offers options that customers can use to protect personal data stored on their car, including a factory reset option for deleting personal data and restoring customised settings to factory defaults, and a Valet Mode for hiding personal data (among other functions) when giving their keys to a valet." 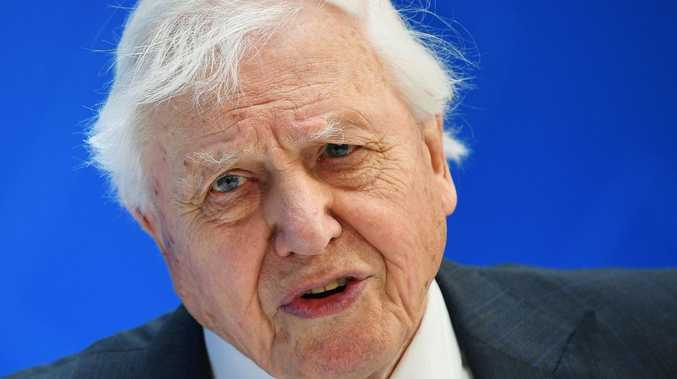 It did, however, say improvements could be made: "That said, we are always committed to finding and improving upon the right balance between technical vehicle needs and the privacy of our customers." Toyota has resisted fitting Apple CarPlay to its vehicles because of concerns over data collection. Picture: Supplied. Concerns about what data cars collect and how it is used for have lingered for more than a decade, with some governments creating rules around its use. Some car makers in Australia have said any crash data collected by black box data recorders is accessible only by the owner, unless overruled by a court order. However, the issue is becoming more pertinent as cars adopt semi-autonomous and driver assistance technology, which typically relies on multiple cameras, location data and detailed mapping. 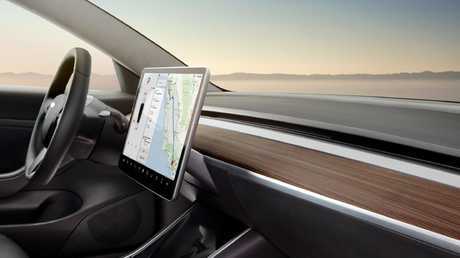 Increased connectivity and infotainment functionality in cars amplifies the concerns. 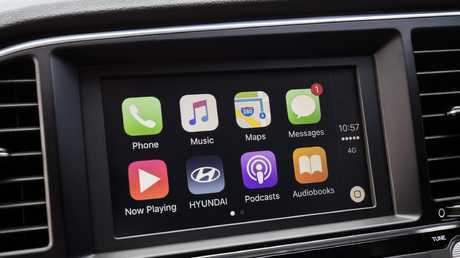 One of the reasons Toyota has been sluggish offering Apple CarPlay in its cars is due to concerns about what is done with the data collected from people using the various apps.